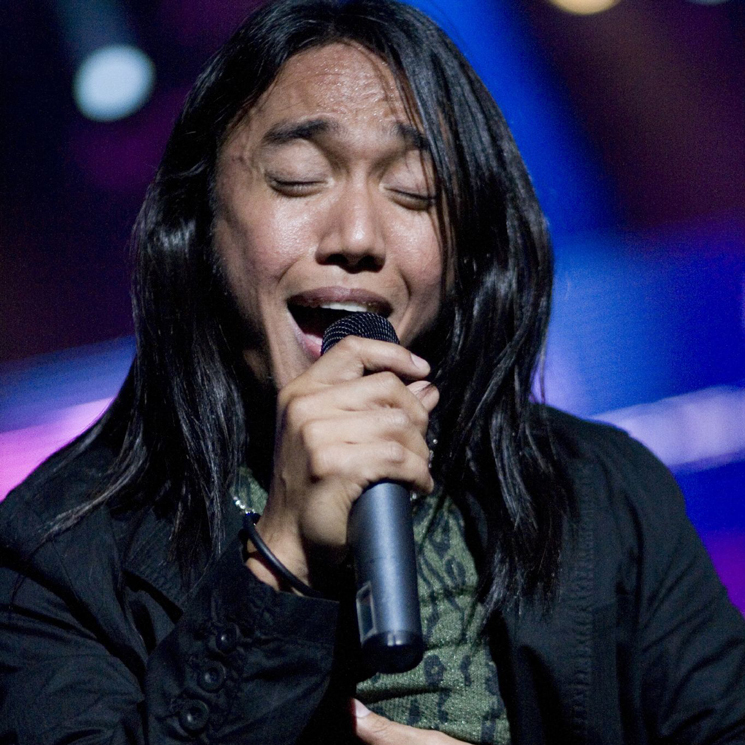 Jon M. Chu calls the frontman's story "a true fairy tale and triumph of the human spirit"
The story of how Journey singer Arnel Pineda went from YouTube cover artist to fronting the rock icons has always sounded like something straight from a movie, and it's now Crazy Rich Asians director Jon M. Chu will bring Pineda's story to the silver screen. As Deadline reports, Chu and Warner Bros. will team to chronicle Pineda's story. A search for a writer has begun, while Temple Hill's Marty Bowen is set to produce. Pineda was discovered on YouTube by Journey co-founder Neal Schon in 2007, and he was announced as the group's new lead singer that same year. His story was first chronicled in 2012 doc Don't Stop Believin': Everyman's Journey, which Warner has acquired the rights to ahead of the new film's production. The success of Crazy Rich Asians has blown my mind and set me on a path to champion more unique inspirational stories that represent new perspectives from all around the world. This story in particular has been on my mind since I first read about it years ago. A true fairy tale and triumph of the human spirit. An unlikely hero, an undeniable talent, the power of music and a worldwide stage (literally) has all the ingredients I love about movies. Plus I have been a fan of Journey's music since I can remember. I am excited to be bringing the audience along on this incredible story with my partners at Warner Bros who have been a leading champion of diverse voices in front and behind the camera. Journey were inducted into the Rock and Roll Hall of Fame as part of the class of 2017.